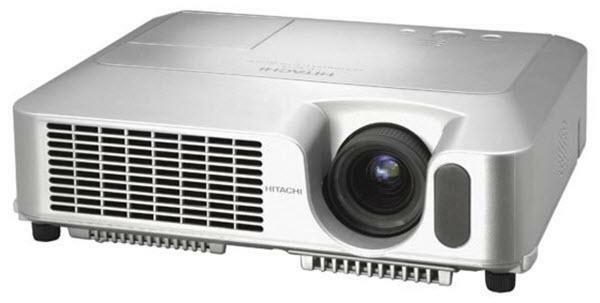 The Hitachi CP-X250 projector is not being produced anymore. diagonal screen, place the projector lens between 10'-1" and 12'-2" from the screen. Comments: The CP-X250 series offers high performance at an affordable price point. The 400:1 contrast ratio and XGA (1024 x 768) resolution is ideal for mobile presenters or fitted for a small to medium room size.